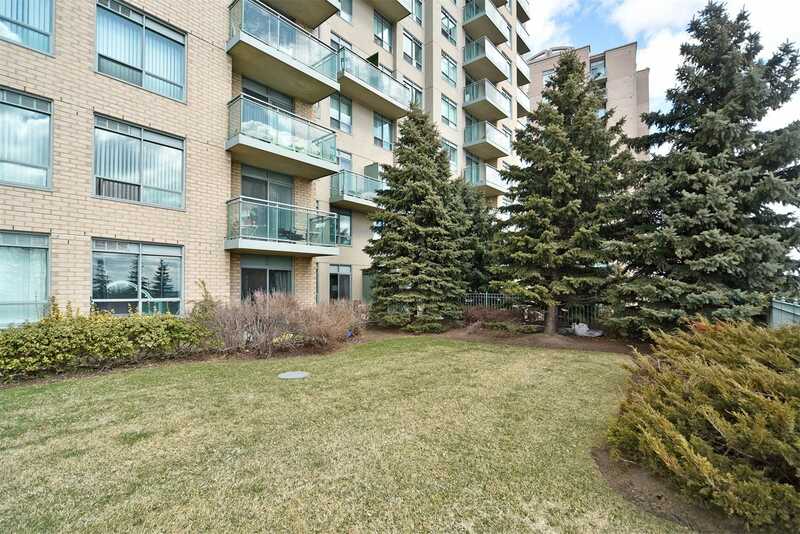 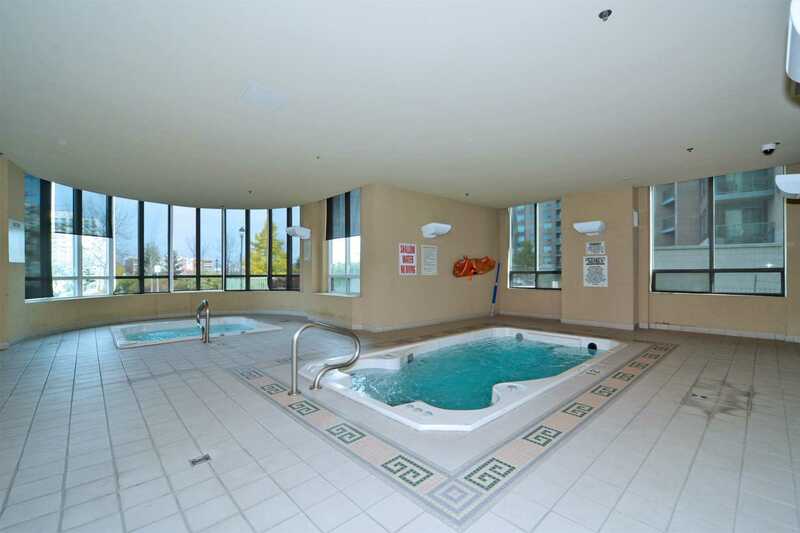 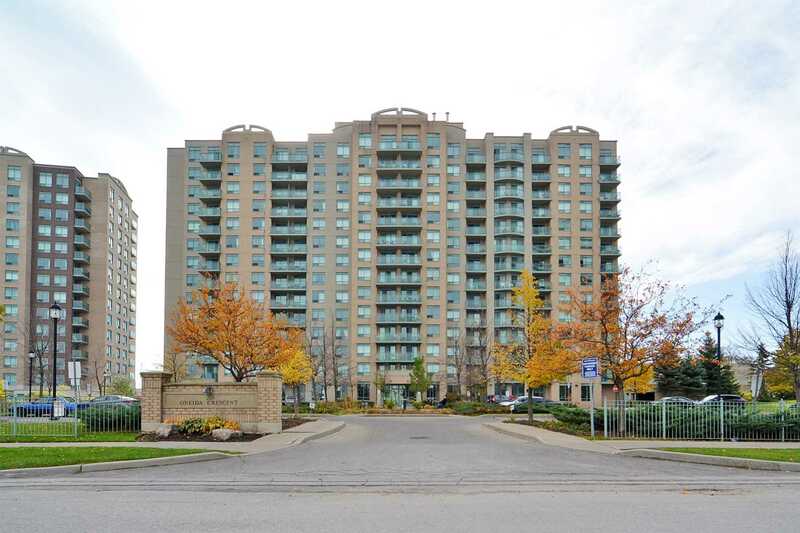 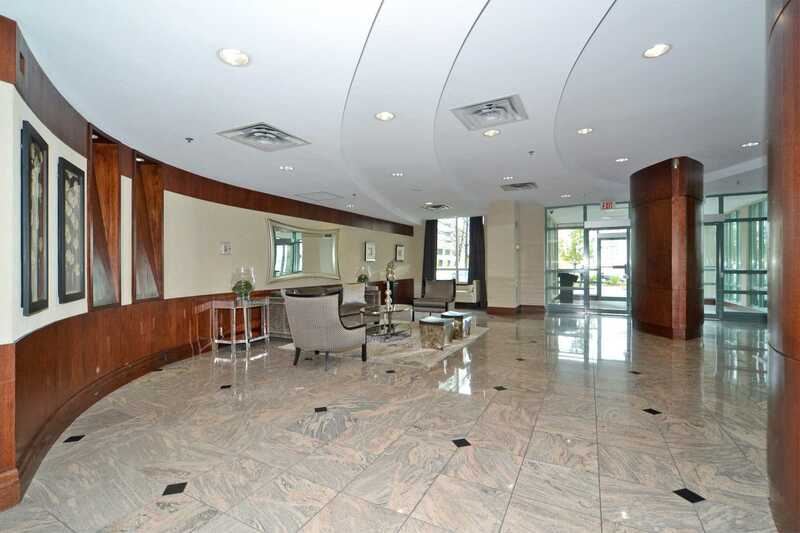 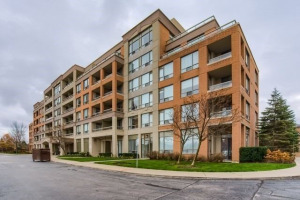 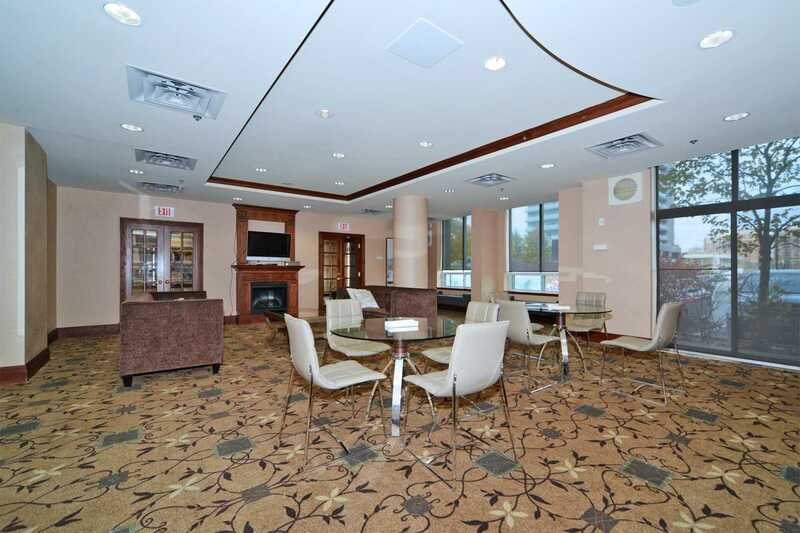 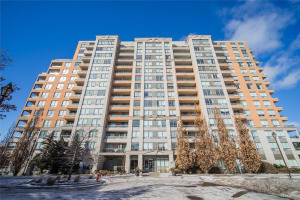 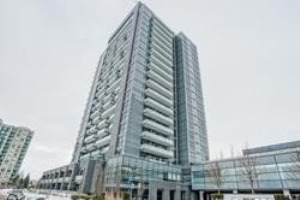 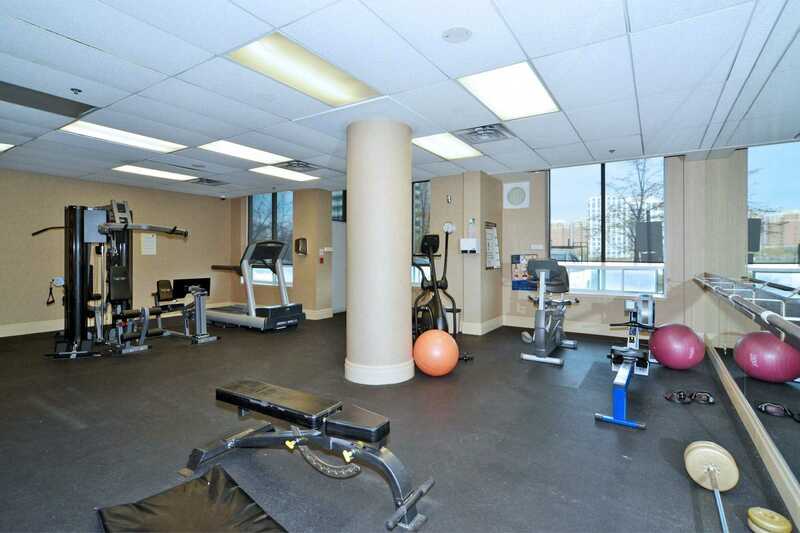 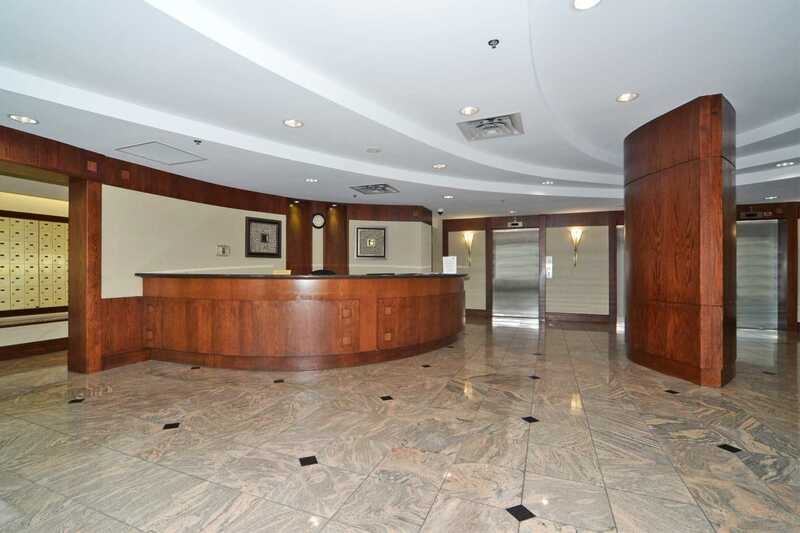 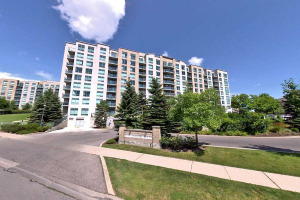 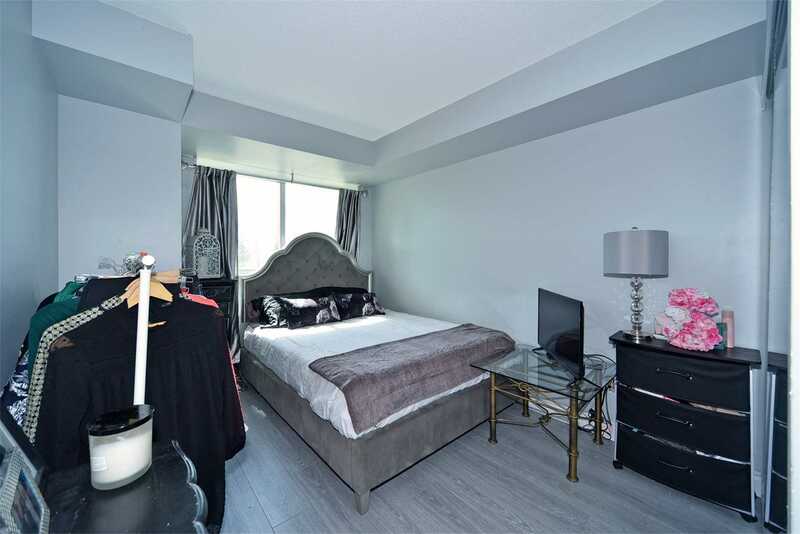 Meticulously Kept South Facing 1 Bedroom Condo Located In The Heart Of Richmond Hill. 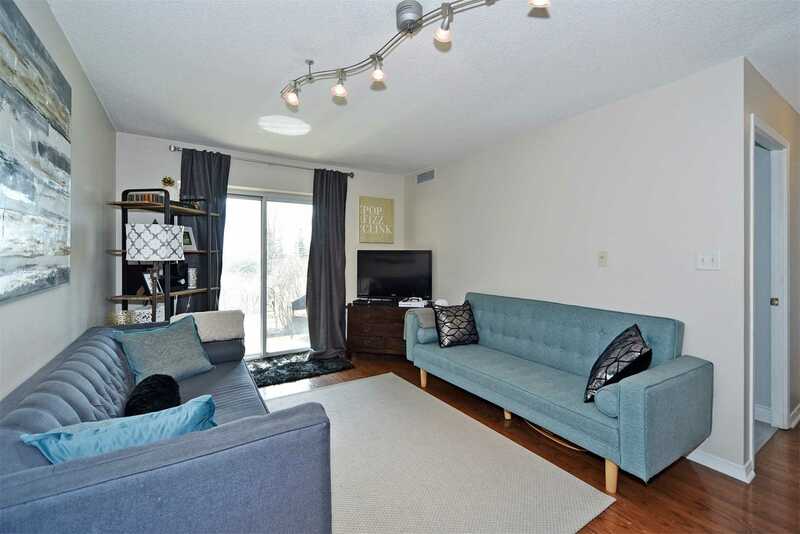 Open Concept, Large Living/Kitchen Area! 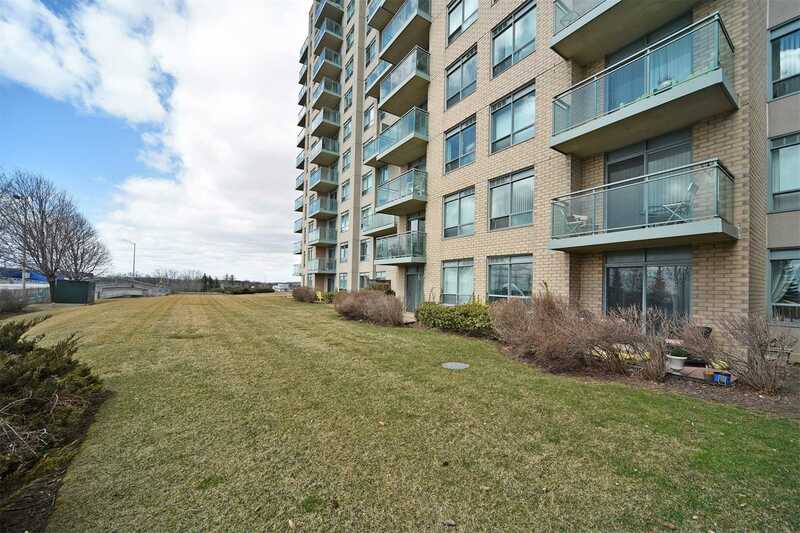 Walking Distance To Richmond Hill Terminal, Viva, Go Station, Movie Theatre, Restaurants + Much More More! 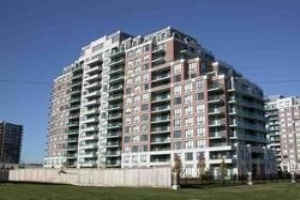 Close To All Major Highways+Amenities. 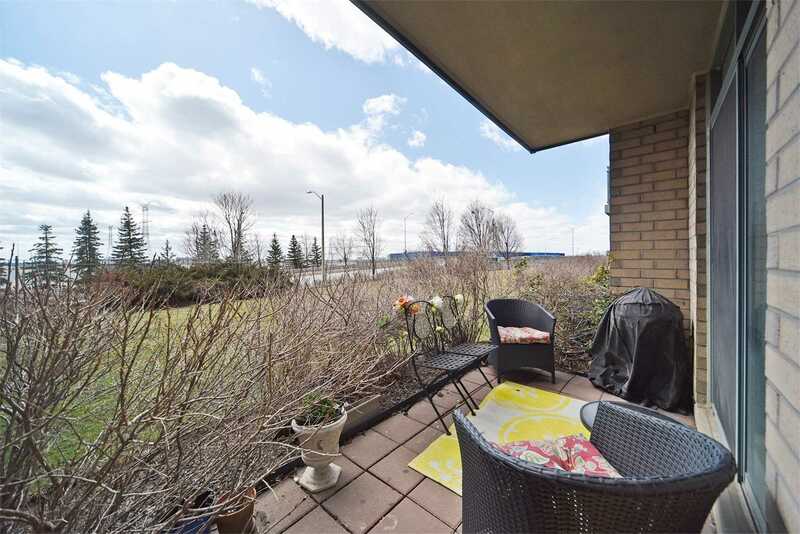 This Unit Has A Walkout To Your Own Private Patio, Which Allows You To Enjoy The Benefits Of A Backyard Without Maintenance. 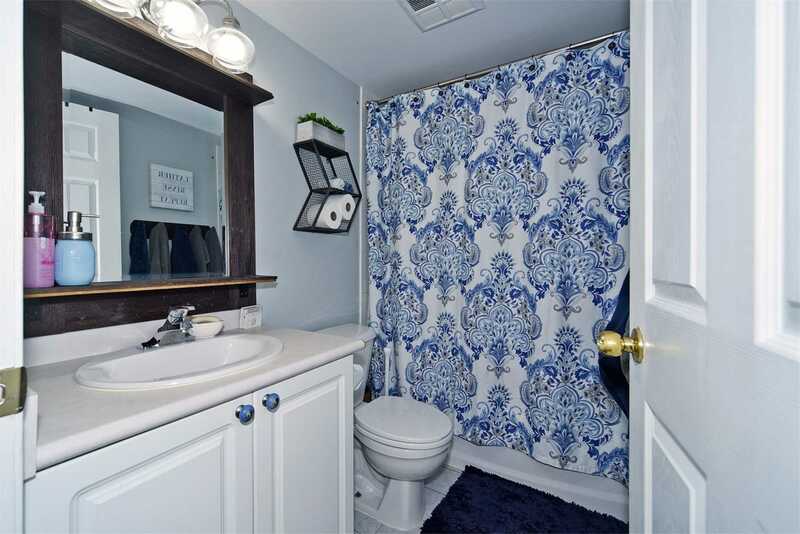 Fridge, Stove, Dishwasher, Washer, Dryer, 2 Keys + Fob, Window Coverings, Elf's. 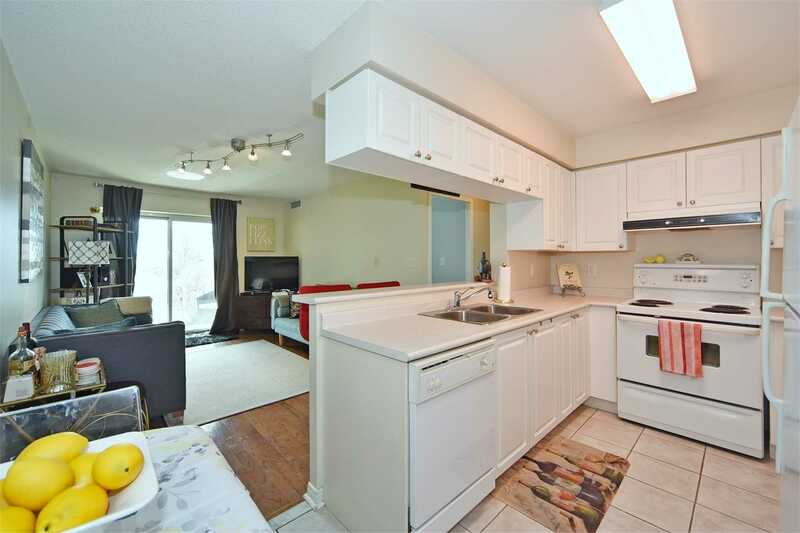 Lots Of Storage/Cabinet Space. 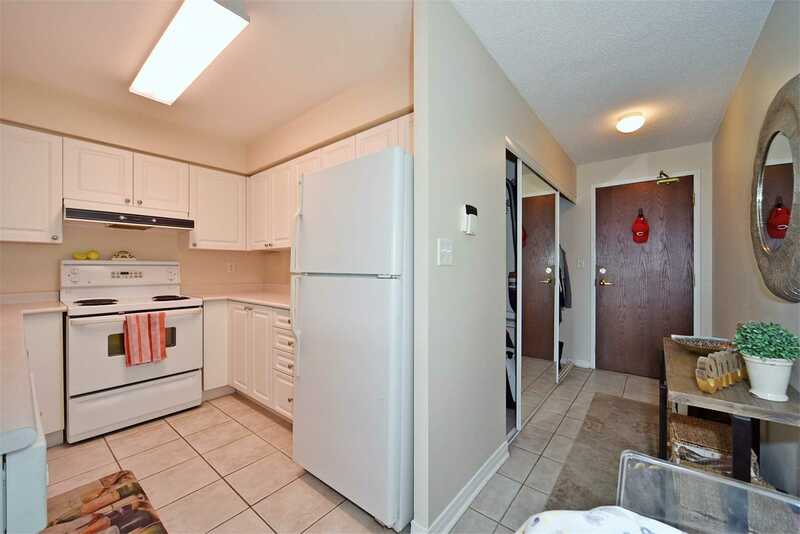 Lots Of Counter Space, Perfect For Cooking. 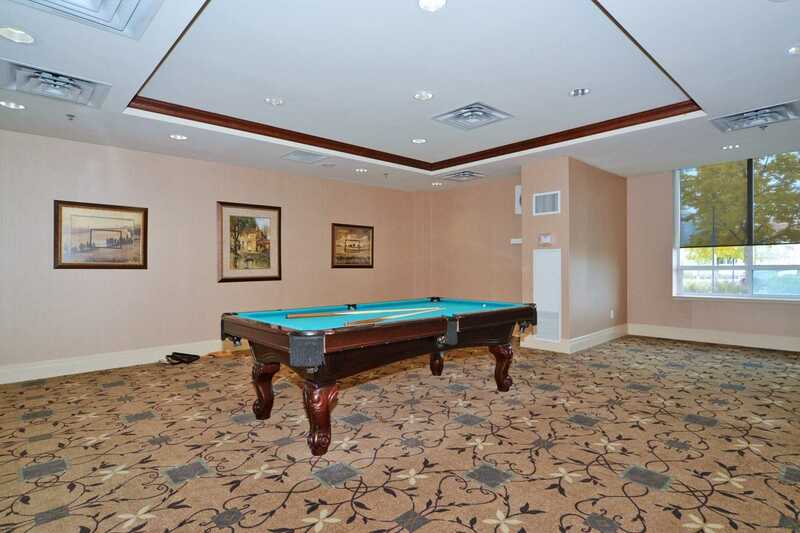 Maint Fees Are All Included, Just Move In!